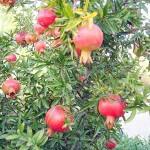 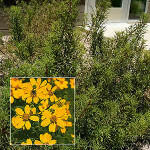 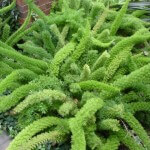 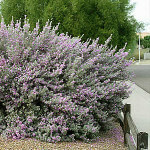 Horticulture Unlimited can help you determine the best shrubs for your home or business. 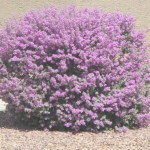 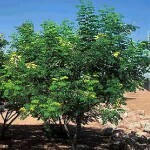 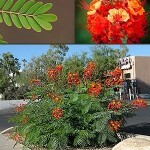 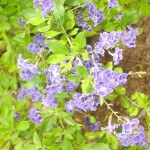 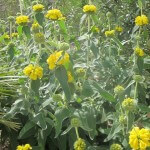 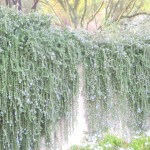 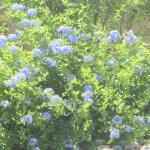 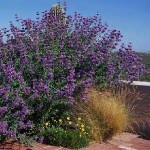 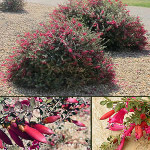 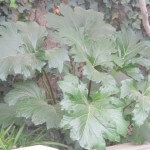 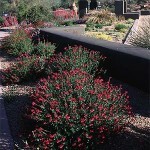 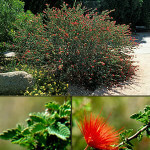 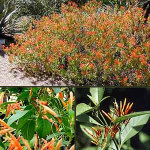 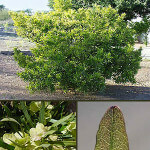 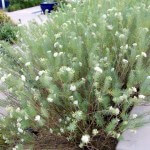 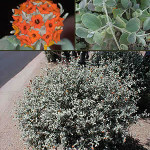 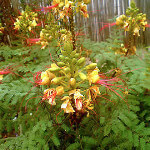 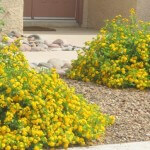 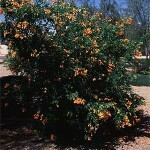 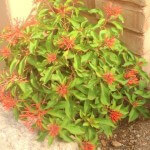 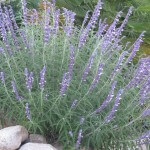 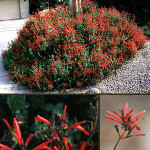 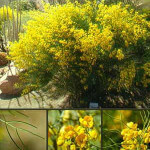 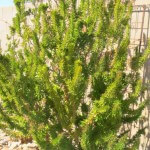 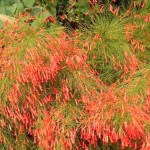 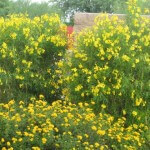 We offer shrubs of numerous varieties all designed to survive and thrive in the warm Tucson weather. 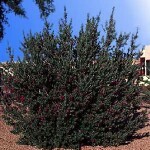 We can help you select the perfect shrub for decorative purposes or for enhancing your home’s privacy.